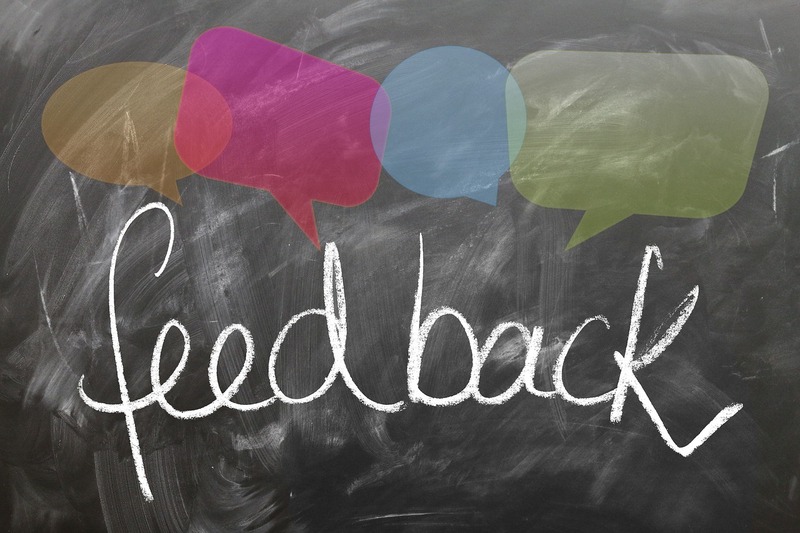 The greatest immediate benefit with campaigning for online reviews is that you are re-engaging your past clients. Your past clients are the best source for a sustainable business. New lead generation is great, but cultivating that relationship beyond the point of sale is where the most successful real estate agents GENERATE the majority of their income. Instead of investing money in new leads, investing time with past clients can provide a greater return. The reason social media has taken on a greater role in the real estate indsutry is because personal recommendations are much more viable than an agent's official website or advertisement. When a person vouches for you, it can provide confidence to a person considering using you as their agent. Knowing that somebody has used you before, with good results, can be enough to push them in the direction of making a decision. Even better is that they don't even need to know the reviewer personally. A testimonial on Zillow can be as convincing as a comment on a Facebook status asking if anybody knows any REALTORS®. While it is great to have a few testimonials on your own site, it can be just as good to have reviews on other websites such as Yelp, Zillow, Facebook, and Realtor.com. Having a link to your site on a 3rd party site can strengthen your search engine ranking. The more traffic you can drive to your website, the more leads you can create. Evergreen content is a term used to describe content that can be re-used multiple times in the future. Testimonials are a great form of evergreen content. A home seller gushing about how smooth the process was with you can be used today, next year, and 3 years from now. If you are the type of person to schedule posts ahead of time, you can sneak your testimonials into that posting schedule. Need more testimonials? Download this FREE email template to ask your clients to write one!